Worldpay and online payments firm Klarna are joining forces. Worldpay clients in Austria, Finland, Germany, the Netherlands, Norway, Sweden, and the UK will be able to use Klarna’s invoice and credit-based payments, reports Julie Muhn at Finovate (Banking Technology’s sister company). The new capabilities will enable Worldpay’s ecommerce business clients to offer shoppers new payment options that will allow consumers to decide how and when to pay for the goods after they receive them. Consumers can manage the terms of their payment, opting for a 14-day payment by invoice, fixed, or flexible installments, or choosing to spread the cost over several months. The new checkout experience does not request payment credentials at the point of checkout, but rather requests only their email address and postal code. This offers a faster checkout experience and helps retailers improve conversion rates by 20%. With consumers turning to online shopping to fulfill not only their gadget and clothing needs but also for daily grocery and sundry items, ecommerce is more popular than ever. And with so many players flooding the market, retailers are facing increased competition. Implementing Klarna’s fast and flexible payments options allows ecommerce players to differentiate themselves and compete on more than just free shipping. 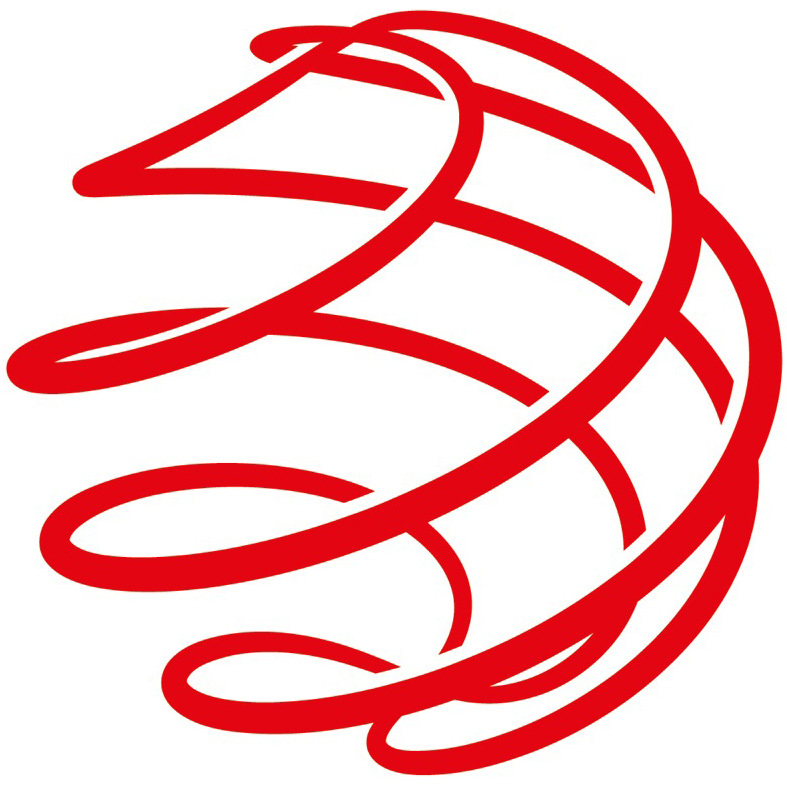 Worldpay offers products and services to a client base of 400,000. Its technology can process payments from 146 countries and 126 currencies, enabling customers to accept more than 300 different payment types. Earlier in the fall, the company built an SDK for IoT shopping and this summer Worldpay agreed to merge with US credit card processor Vantiv in a $10 billion deal. In August, Klarna launched a free P2P payments service called Wavy. Earlier this year, Klarna acquired online payment provider BillPay from Wonga for $75 million. New marketing campaign gets weird.